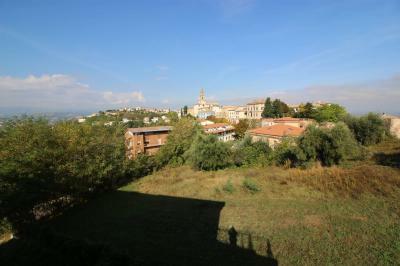 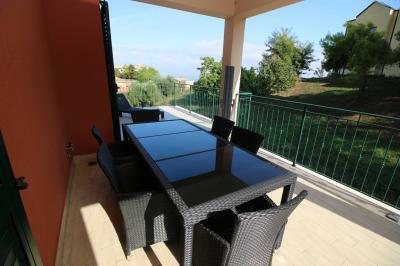 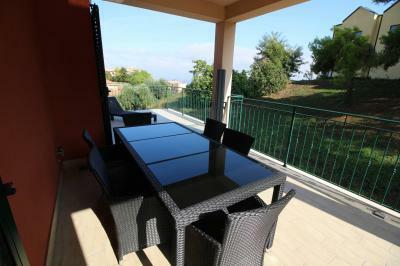 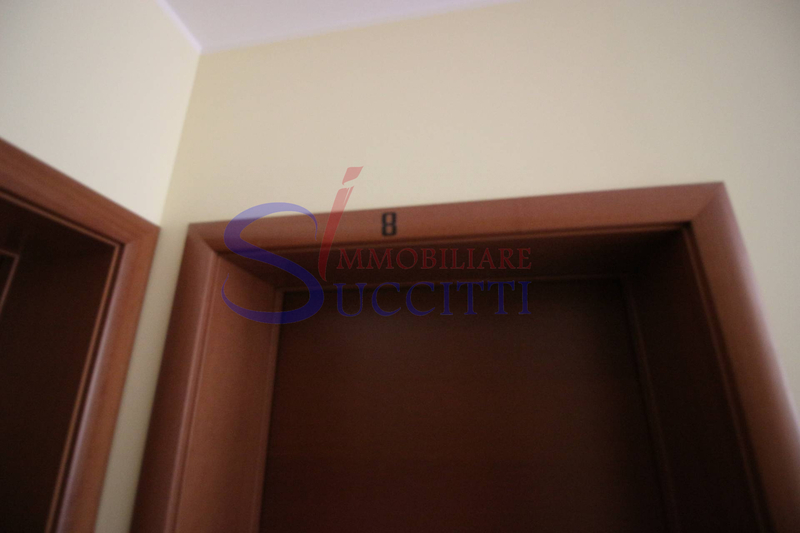 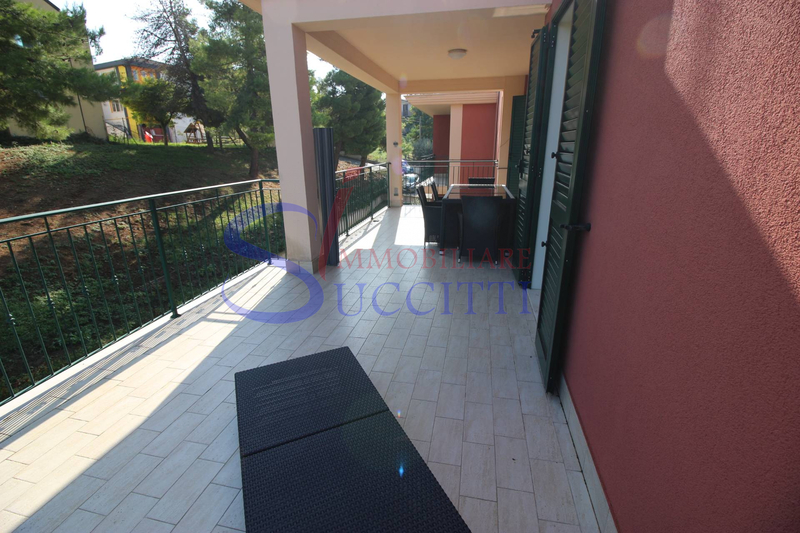 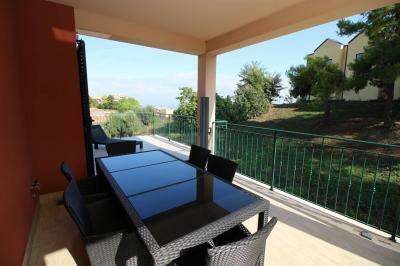 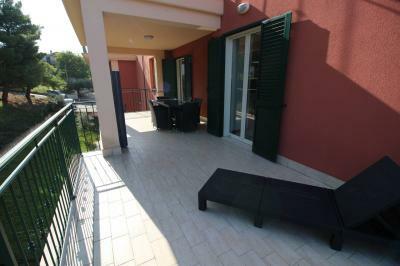 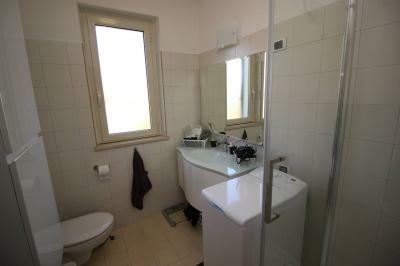 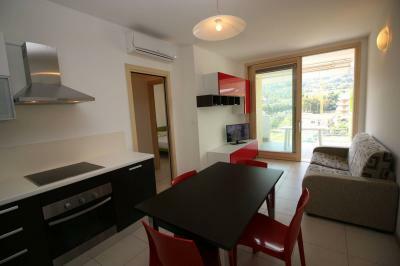 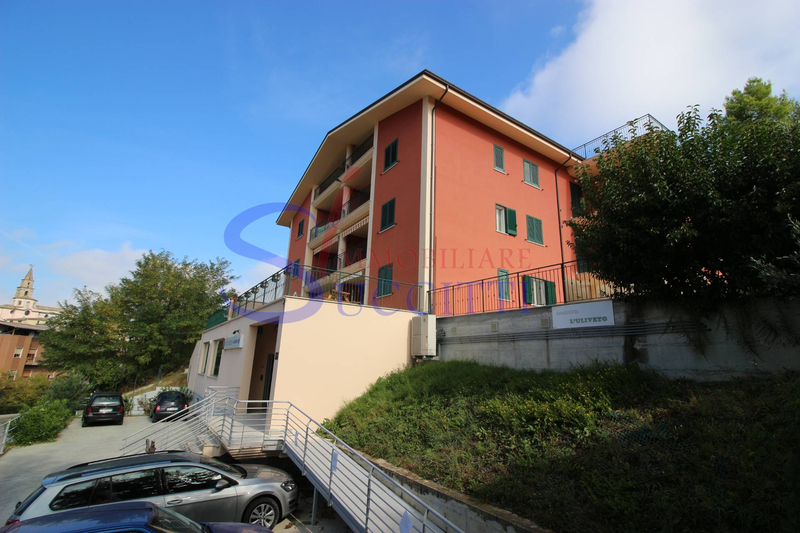 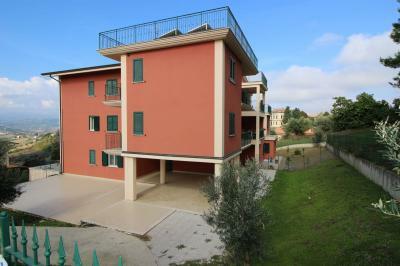 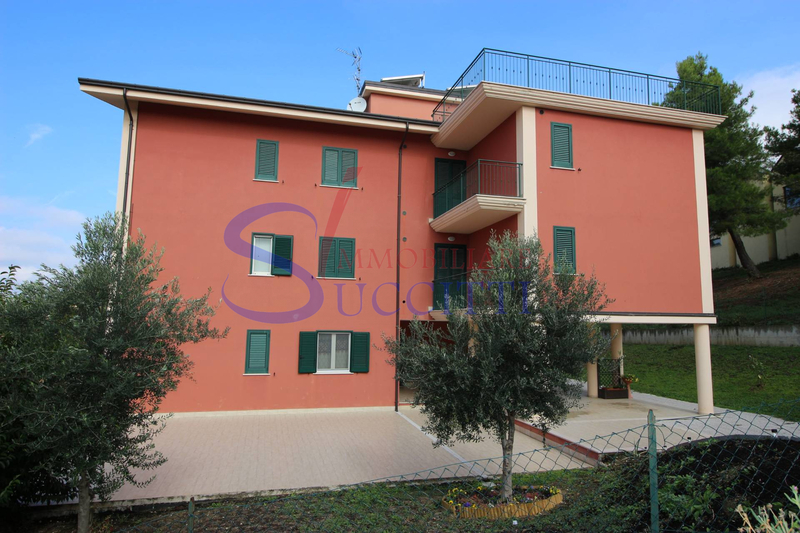 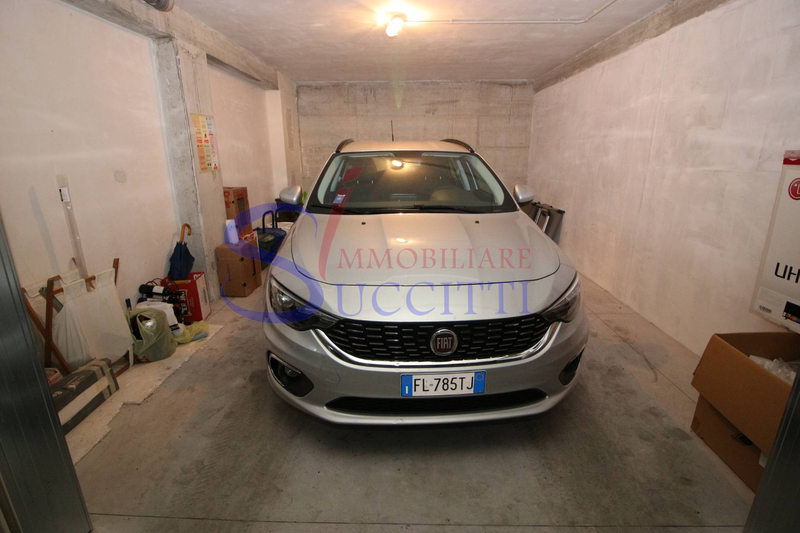 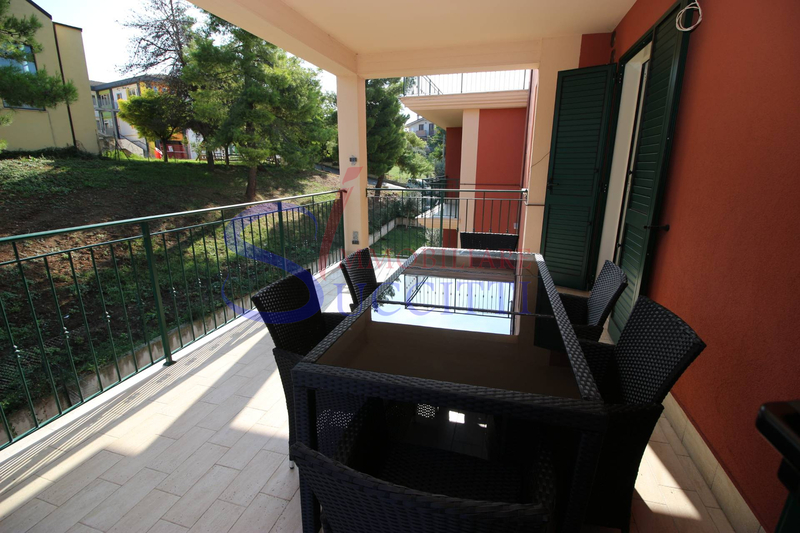 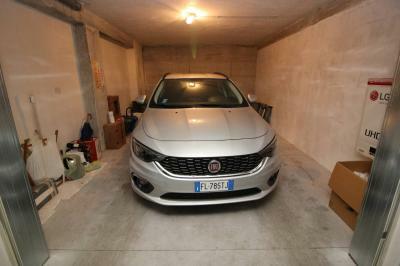 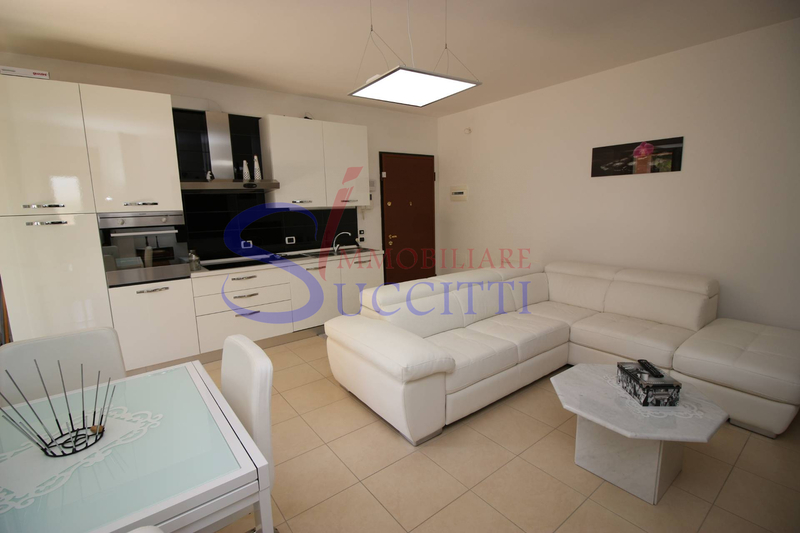 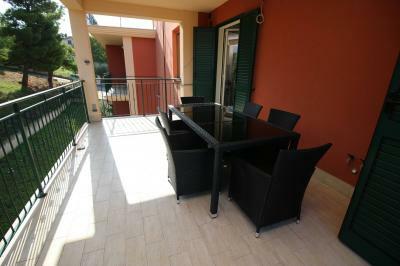 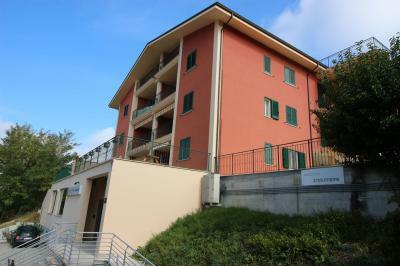 Apartment Rent FOR SHORT PERIODS IN Bellante-VIA MOLISE. 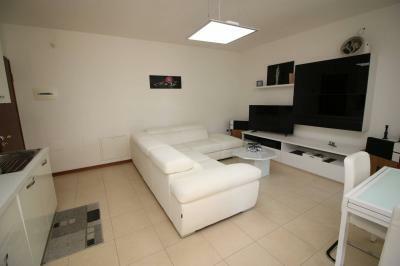 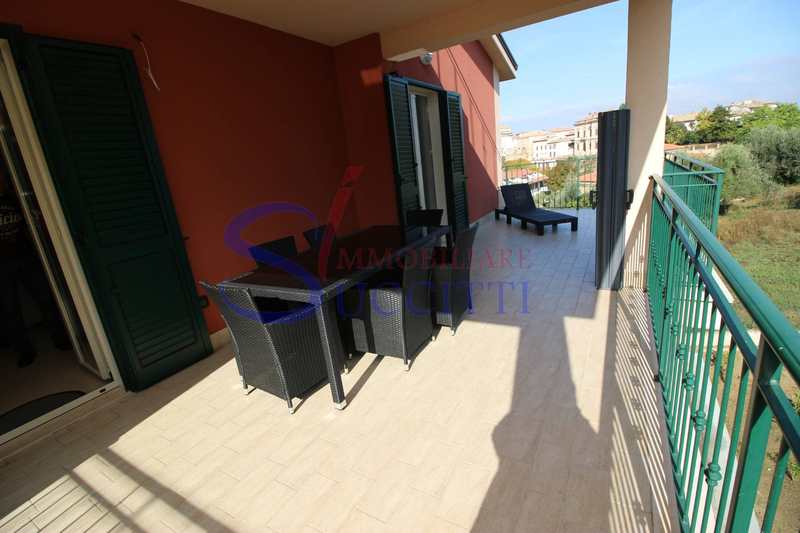 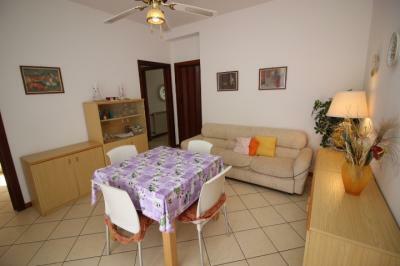 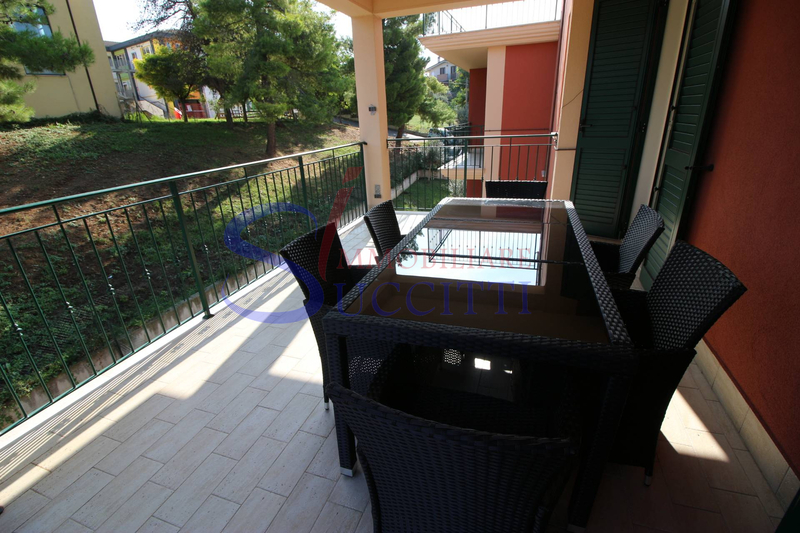 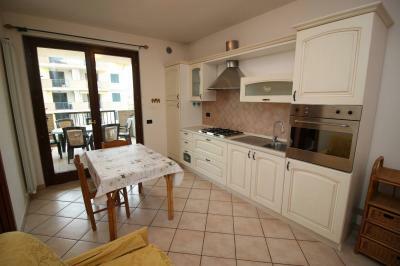 It offers the lease for short periods, a beautiful Apartment located in a residential area in Bellante. 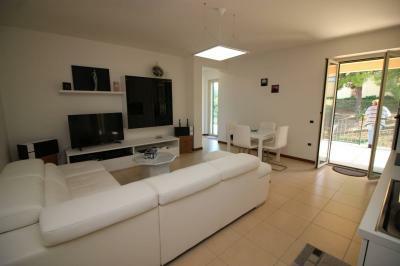 Composed of: large living room with kitchen, large double bedroom and bathroom with shower and window. 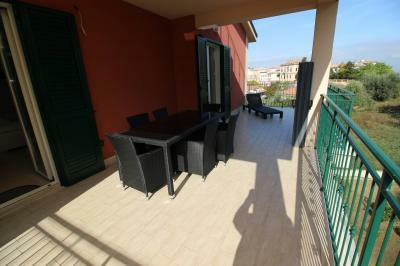 The living room leads to the large terrace. The Apartment has been carefully decorated and has an alarm system. 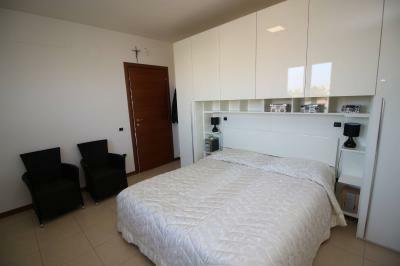 Is located in a residential area of Bachu, a short distance from all the necessary services for everyday life. 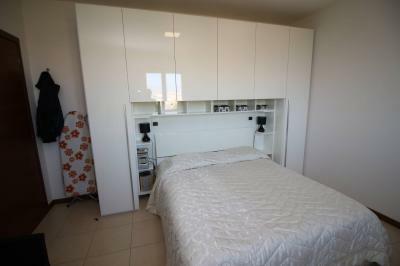 Sleeps max: 4 persons (2 double + 2 sofa lounge). 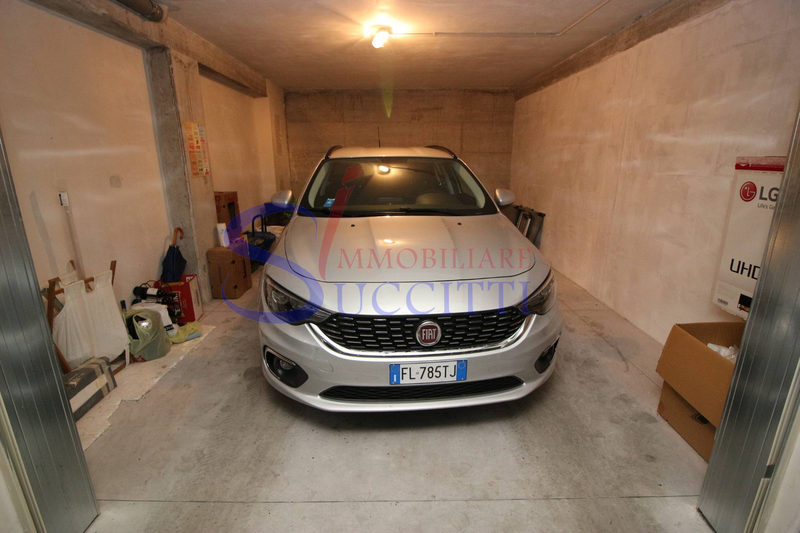 Includes a convenient parking garage located in the basement.